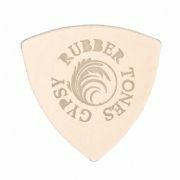 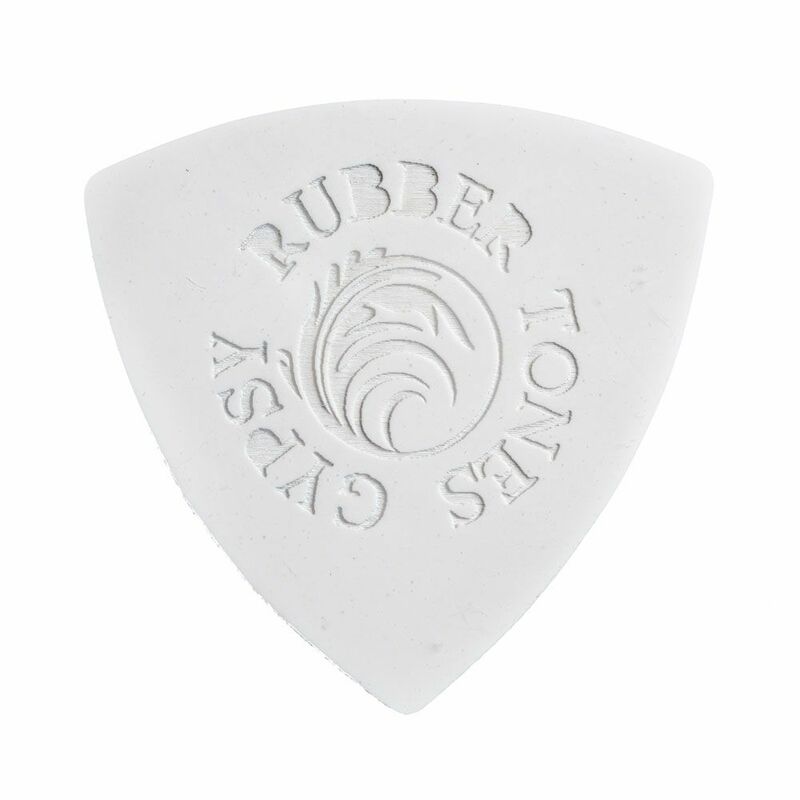 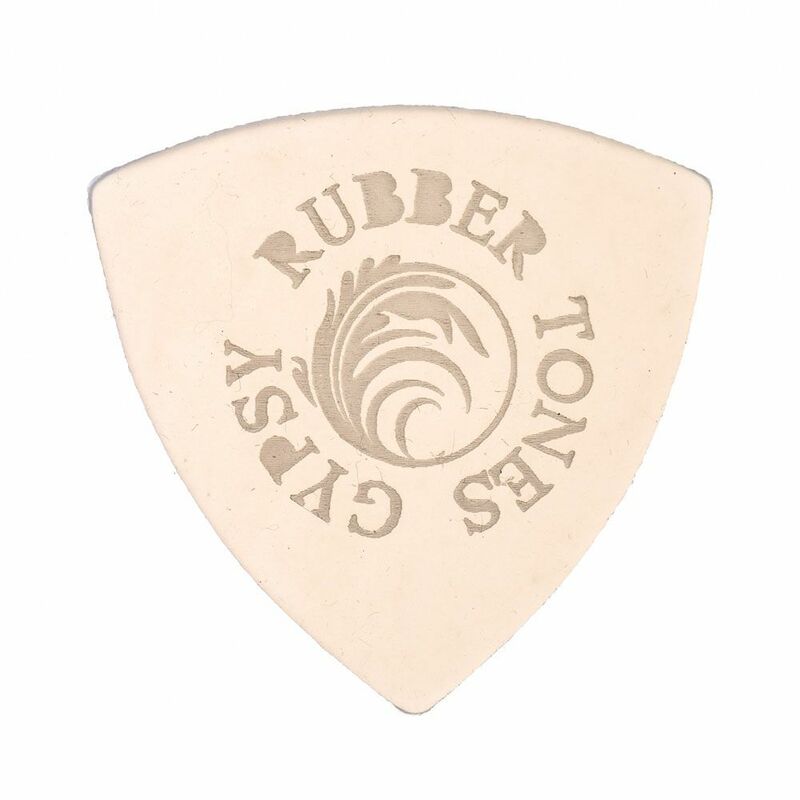 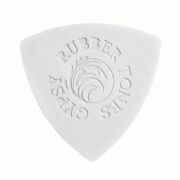 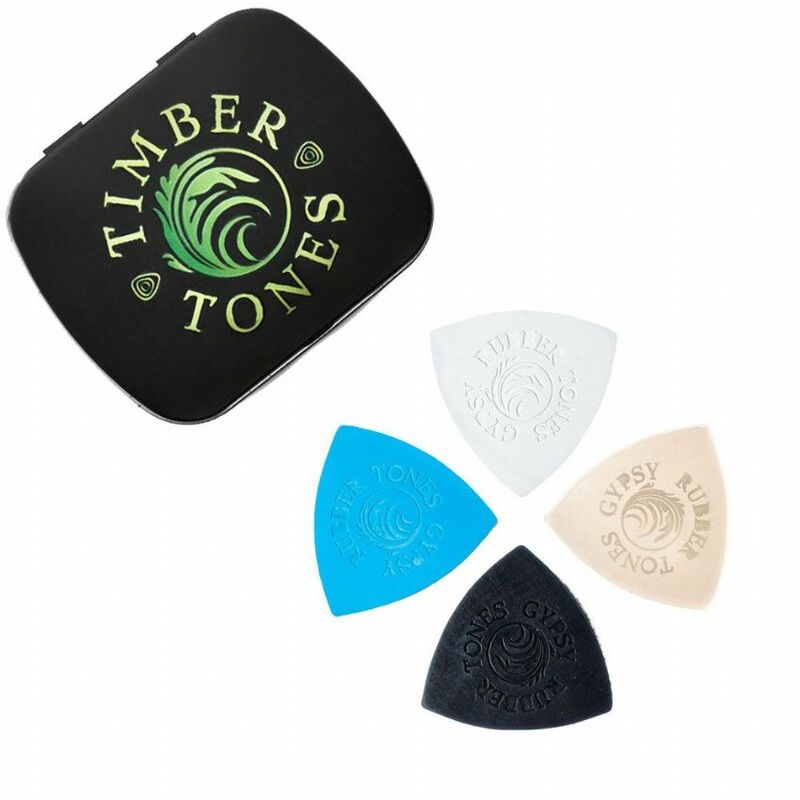 We recommend Rubber Tones Gypsy for Ukulele. Rubber is relatively dense, which will give bright tones on Ukulele. 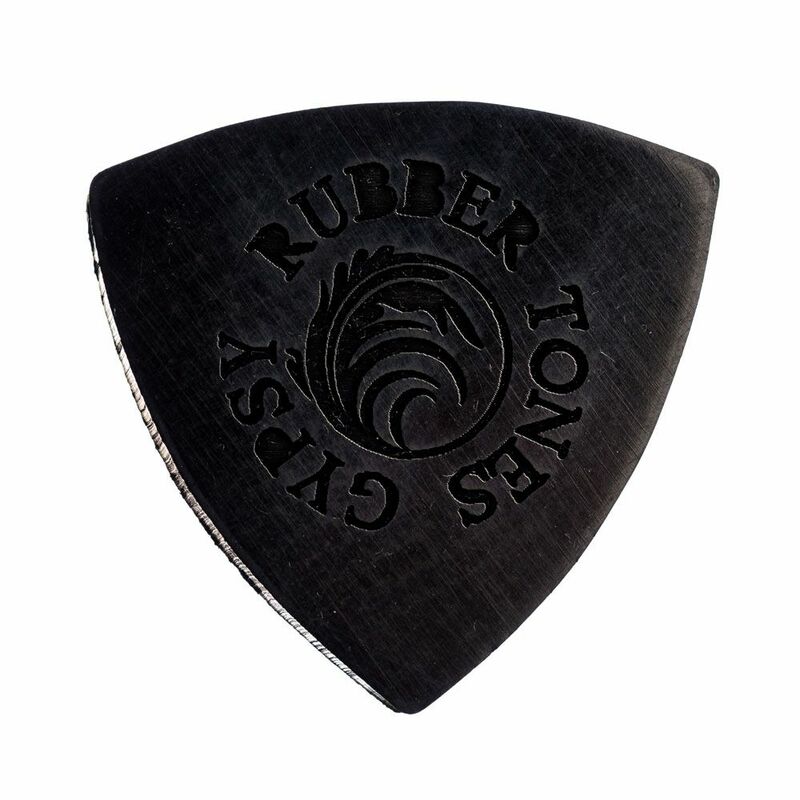 This tin contains 1 of each of the Rubber Tones Gypsy Picks.